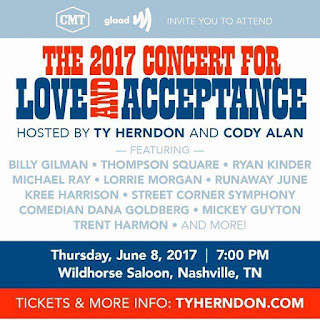 Mickey Guyton and Trent Harmon Added to the 2017 Concert for Love and Acceptance Lineup! 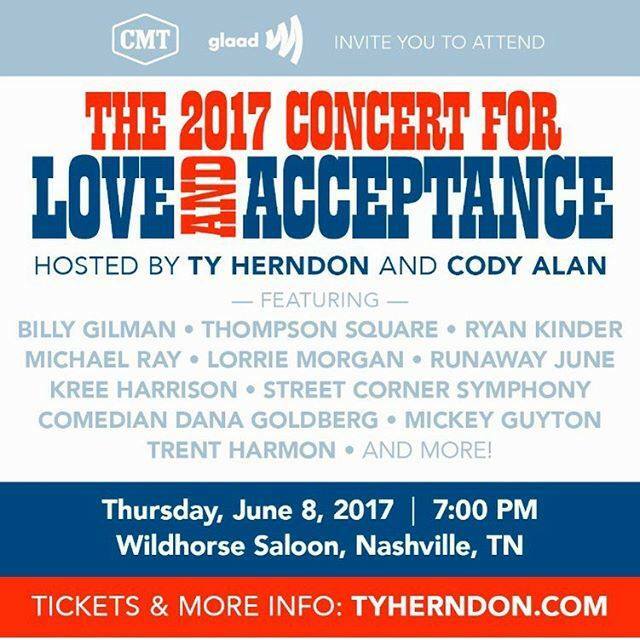 Mickey Guyton and Trent Harmon, along with Street Corner Symphony and comedian Dana Goldberg, have been added to the 2017 Concert for Love and Acceptance Lineup! They will join previously announced performers, Billy Gilman, Thompson Square, Lorrie Morgan, Michael Ray, Kree Harrison, Runaway June, and Ryan Kinder.